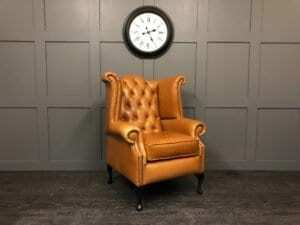 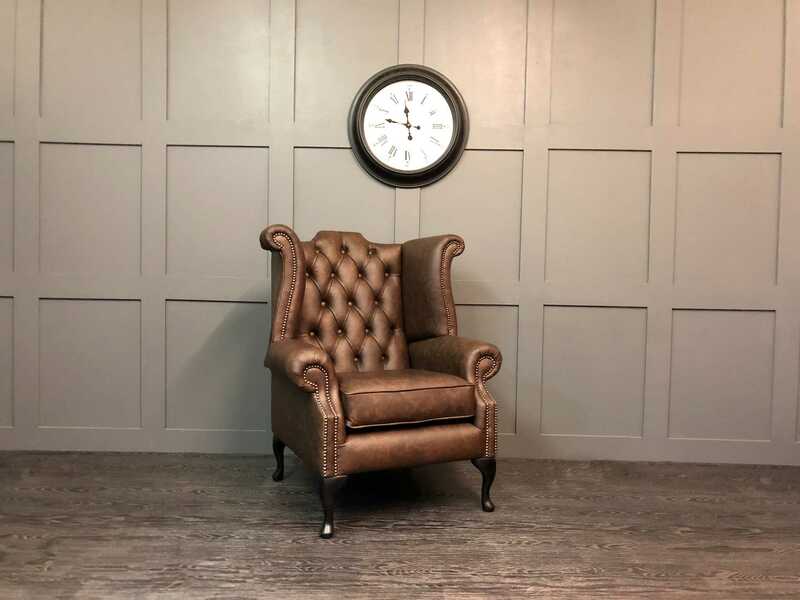 Welcome to our selection of Arm Chairs, all handmade here in the UK using only the best materials and traditional methods. 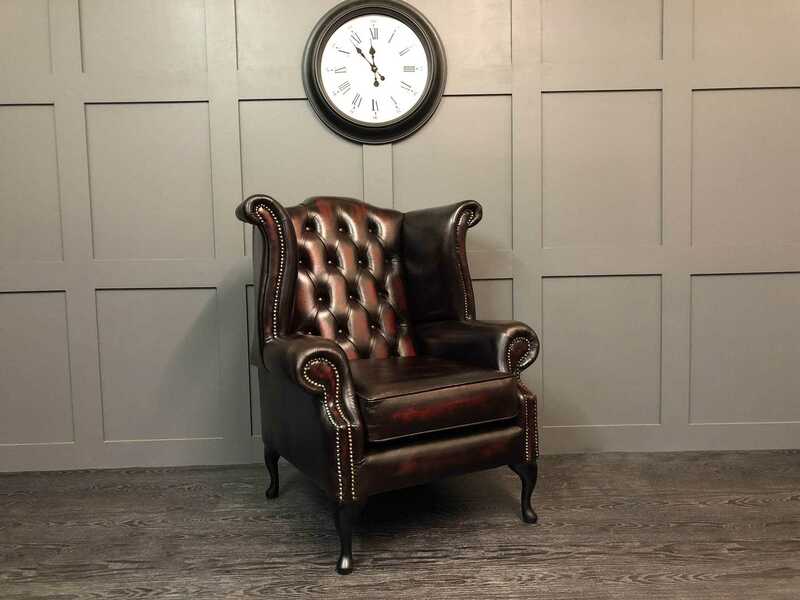 We have a great selection of leather and fabric Arm Chairs in a variety of colours to choose from. 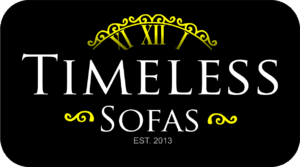 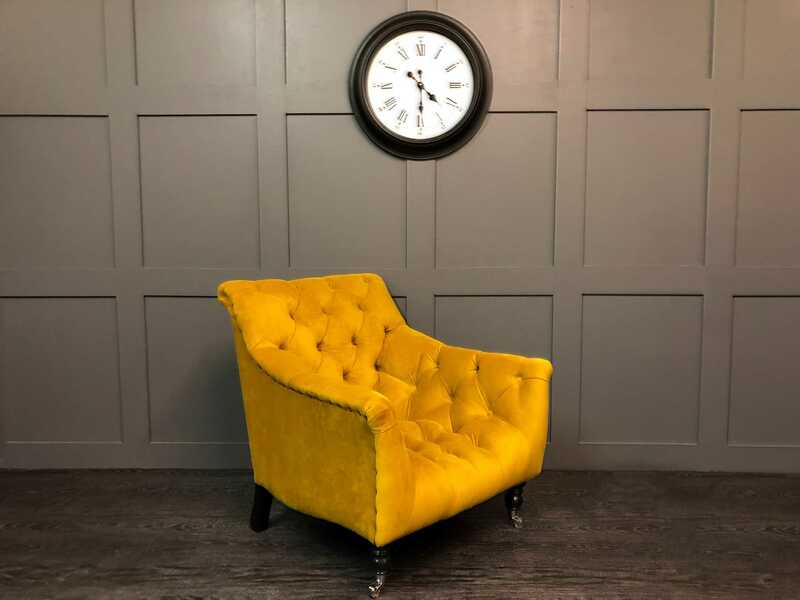 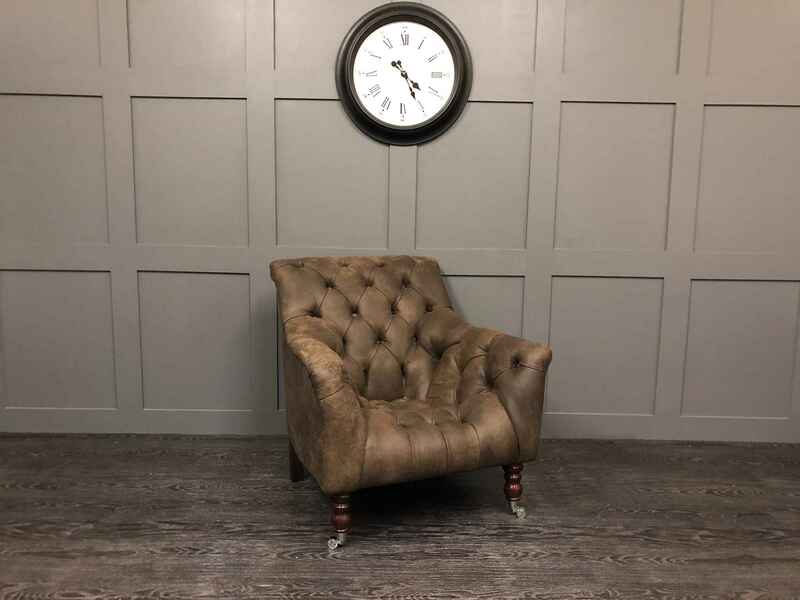 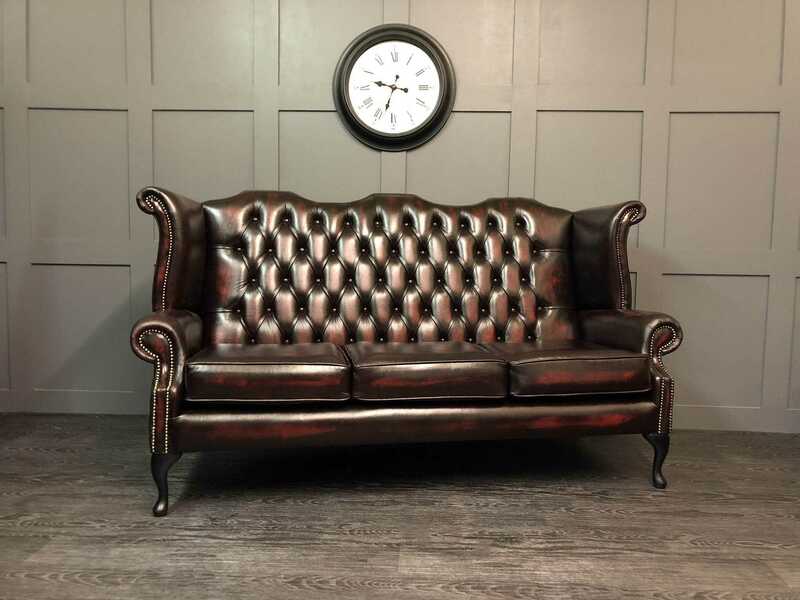 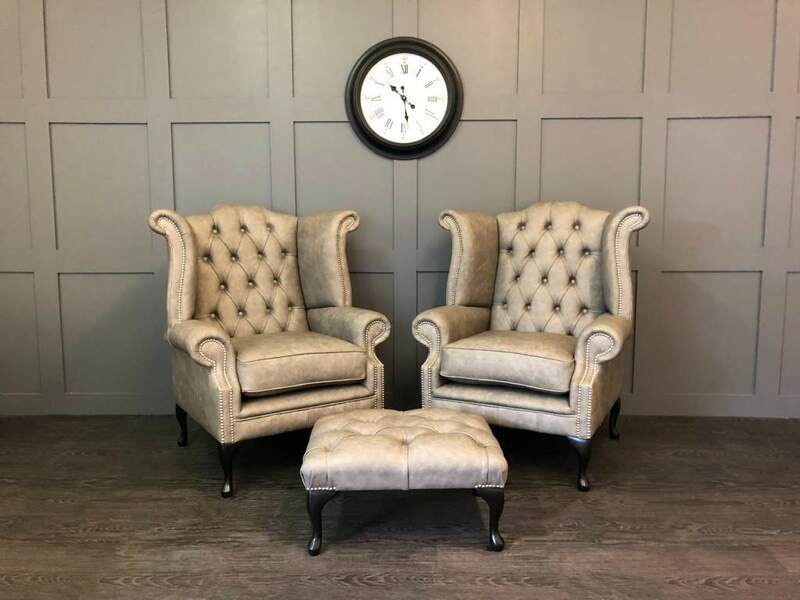 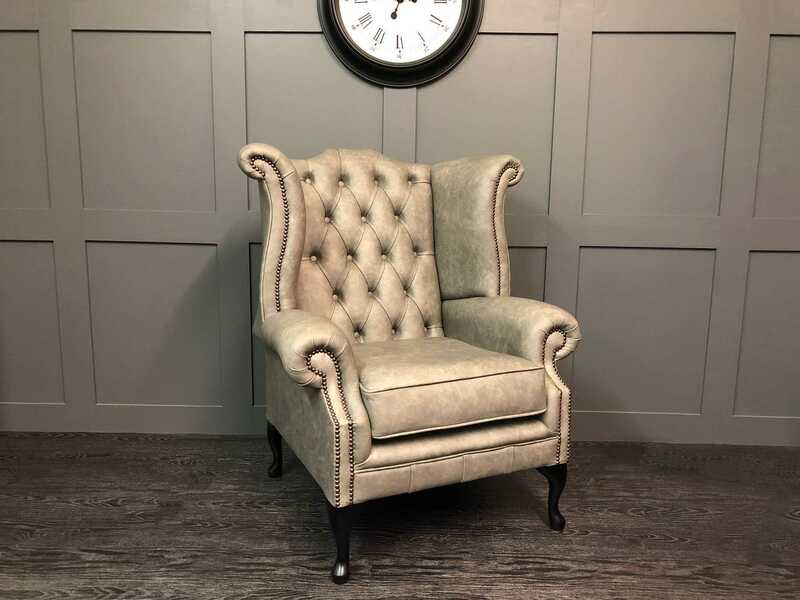 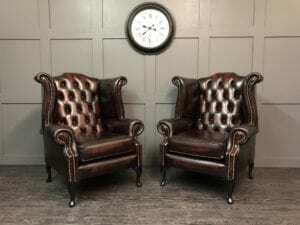 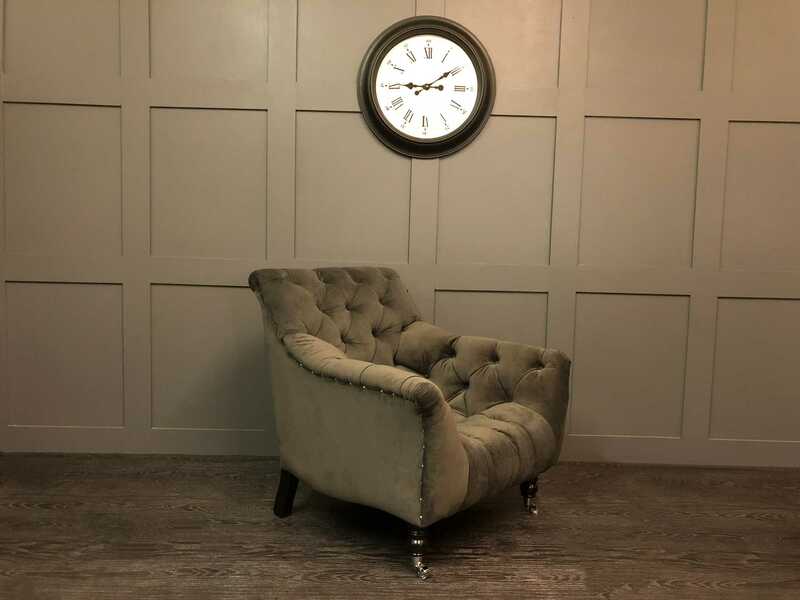 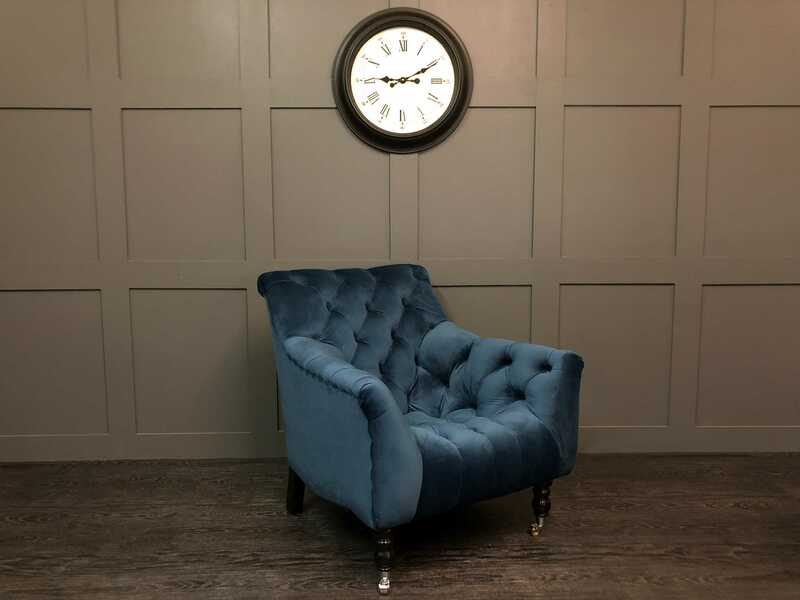 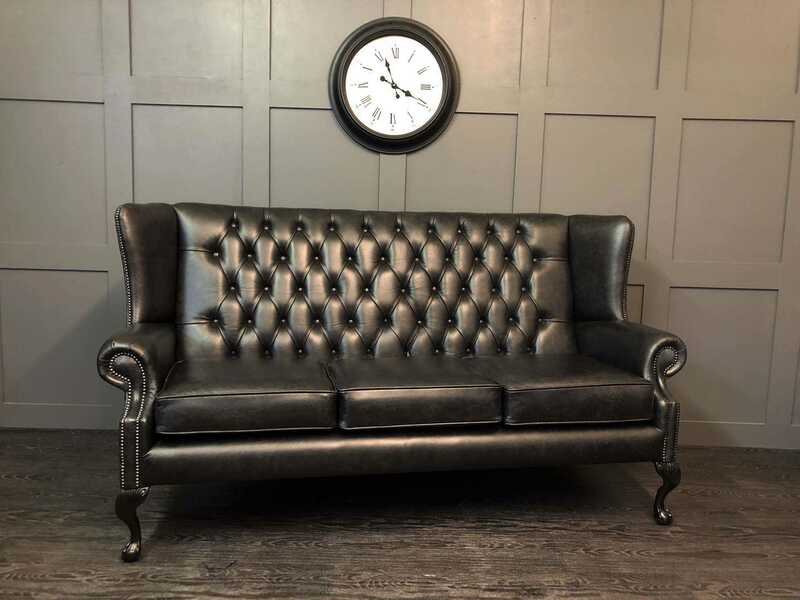 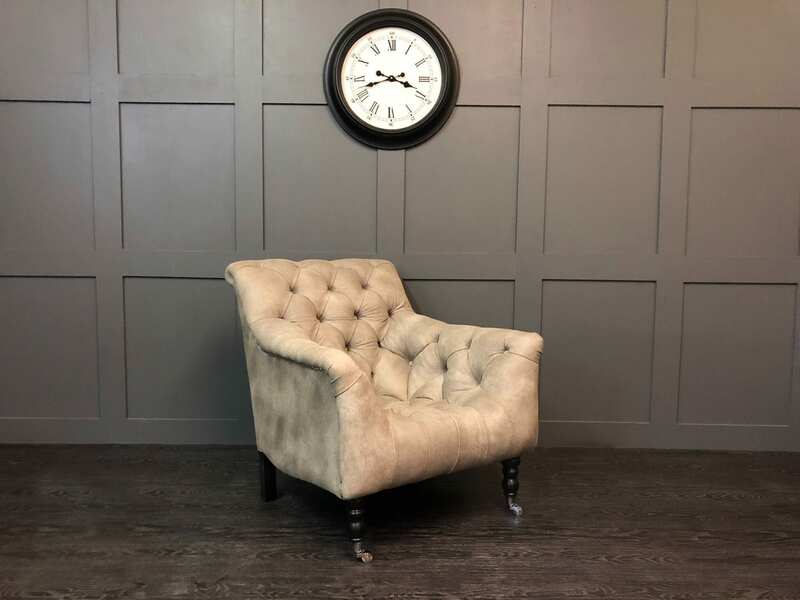 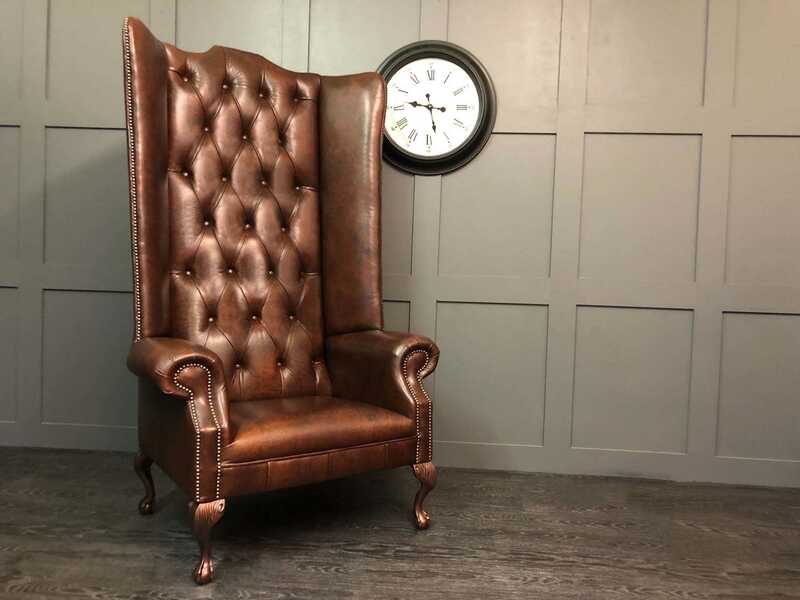 At Timeless Sofas, we specialise in all types of Arm Chair from Traditional Wing Chairs to Wing Chairs with a modern twist and Buttoned Tub Chairs, so we are sure you will find the perfect chair. 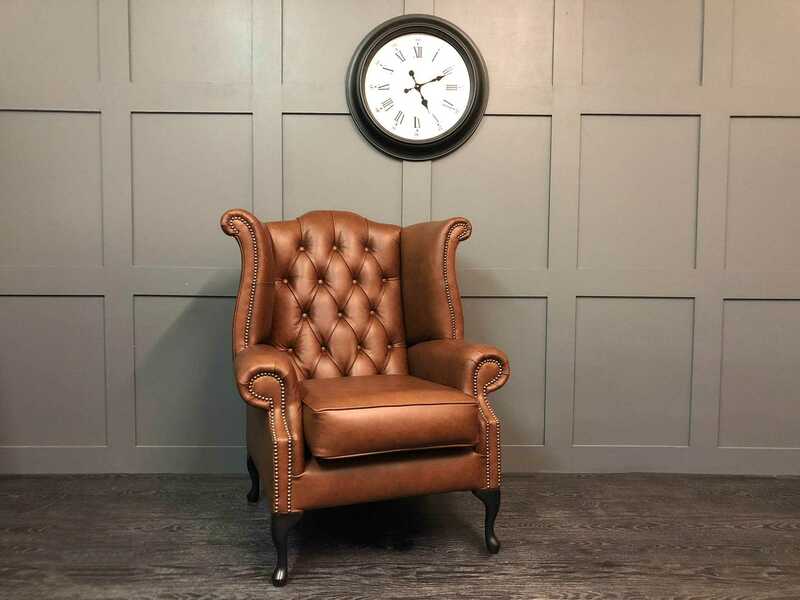 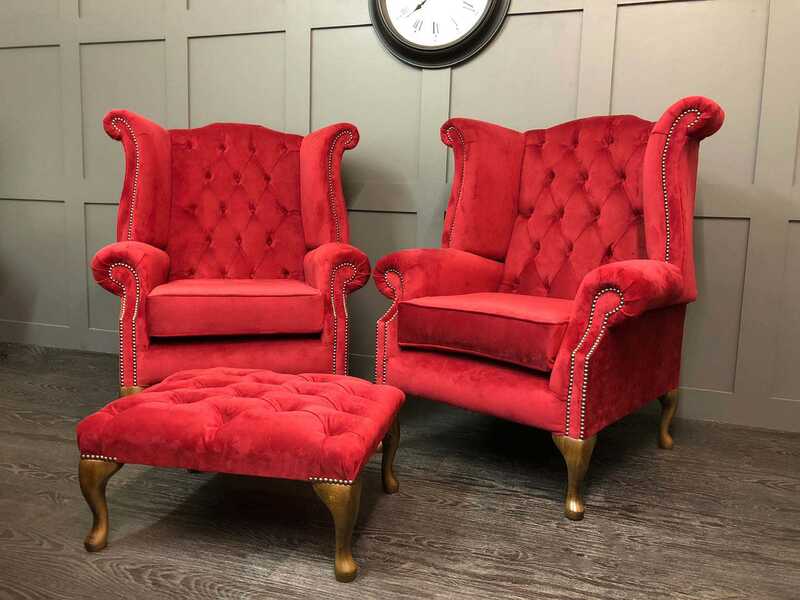 If you can’t find the Arm Chair you are looking for, please call us on 0161 870 9150.